For some, luxury is flashy things, golden homes, and all that is expensive. But, they say, for the wiser, living in luxury is comfort minus intimidating price tags, a home built from the blueprint of nature. 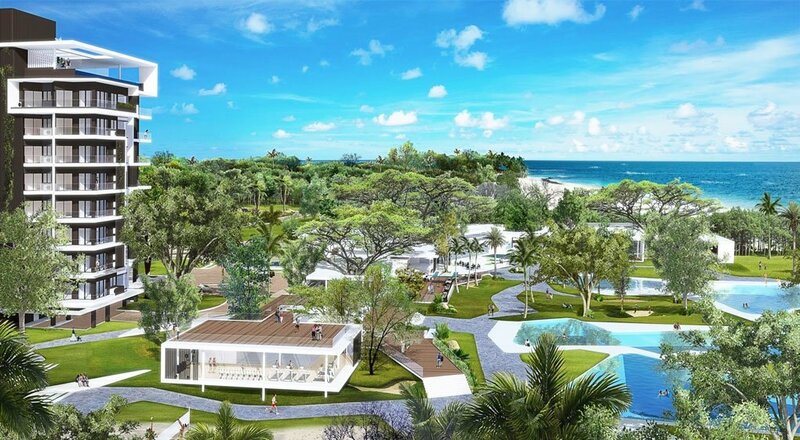 This is where Cebuano developer Tytan’s Properties and Development Inc. is putting its name on the line, starting with its flag ship project, the 11-hectare Tambuli Seaside Living in Buyong Road, Maribago on Mactan Island, Cebu. Every unit spells luxury, a haven where the intertwine of modern comfort in the midst of lush seaside forest is found, a commitment made by the company’s chairman himself, Montano Ty. Founded by Ty, and partner Gerald Tan, Tytan’s Properties and Development Inc. is spending at least P5 billion in the next three years, to initially build the first of the three phases under the company’s master plan. The first phase will provide at least 1,300 residential condominium units, some of these units will be offered via condominium hotel (condotel) concept. Surrounded by over a thousand, some century-old trees, the development is carefully planned, not to hurt or cut a single branch of every tree within the sprawling property. This project boasts of Cebu’s many firsts, including the 4,000 square meters lagoon pool; garden verandas; among other amenities where trees given utmost importance and prominence. Living in harmony with nature is the company’s cornerstone and its edge over other similar developments. Spaces owned by nature is not compromised, instead being enhanced giving residents the truest form of luxury. 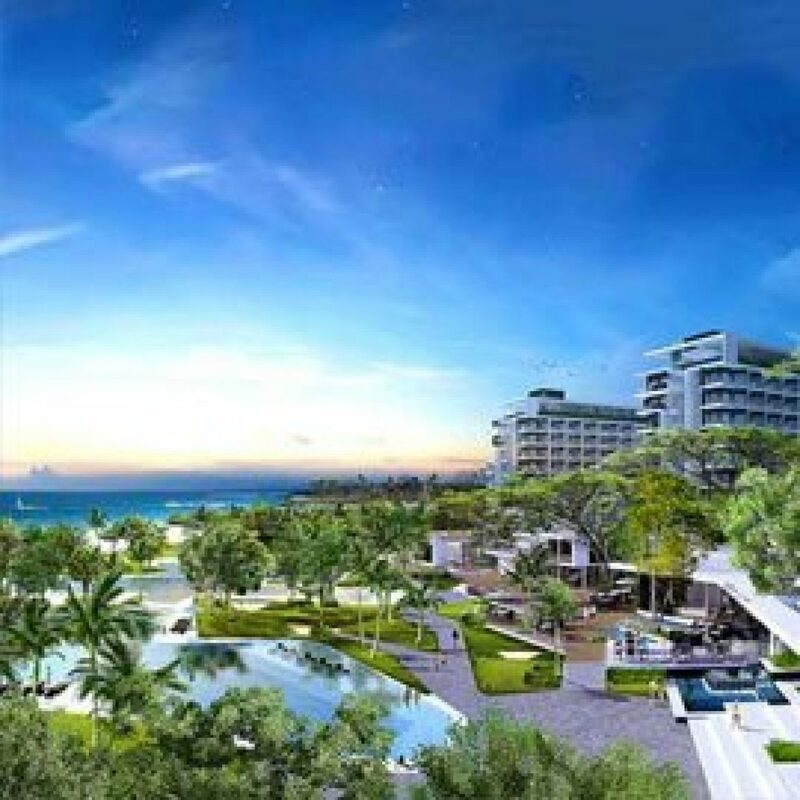 The 200-meter beachfront stretch is another bonus natural amenity that every resident will enjoy for as long as they opt to live in this little paradise. According to Ty, his company is one of the few developers which will give a semi-furnished unit, of which a unit price will already include the installation of basic furnishing such as air-condition, refrigerator, bed, cabinets, and other essential household fixtures. The first phase of the project will have six towers that is expected to complete in the next three years. Affordability and flexible payment terms of each unit, which size ranges from 36 square meters to 100 square meters, are just few of the promises made by the developer, making luxury living open to all hear and now. Tytan’s Properties is commissioning a London-based property management firm to operate the management of the entire project, as well as the amenities and a resort facility that will be offered via club membership package.